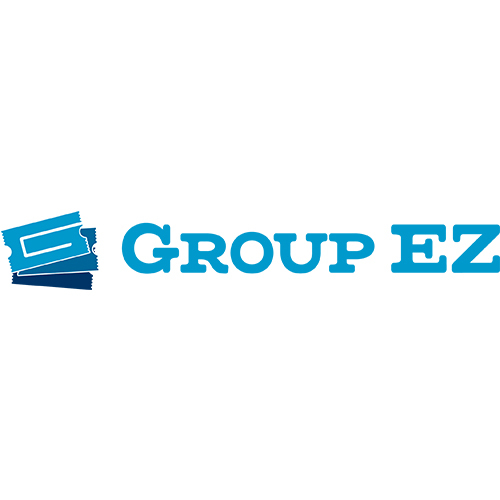 GroupEZ is an online platform that facilitates the group purchase sporting and entertainment event tickets by leveraging digital communications and networking. The application can be embedded in a team or venue website to provide a robust digital invitation capability for organizing the attendance of events. The resulting service can be described as a combination of invitation and ticketing applications with the addition of enhanced marketing capabilities for team and venue hosts. 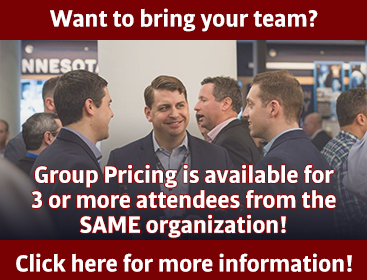 Event hosts have the ability to upsell seating, concessions, or fan experiences with a patent pending proposal process. The application reduces friction by making the transaction less risky for the group leader by enabling split payments.